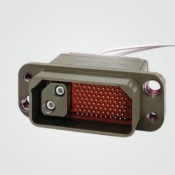 Amphenol Aerospace is announcing the availability of its R-VPX connectors, which are intermateable and intermountable with VITA 46 connectors supplied by TE Connectivity. 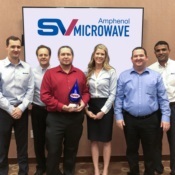 Amphenol and TE have signed a cross-licensing agreement, providing the industry with at least two qualified suppliers for these high-speed, board-to-board connectors. 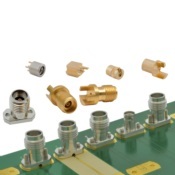 Amphenol Canada, a global leader in rectangular inter-connect technology is proud to offer the R58 connector product line. 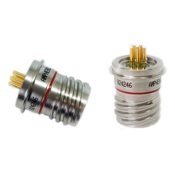 The R58 is 100% compatible with the M83733 product line and Amphenol Canada is the only qualified supplier to the JN1122 specification. 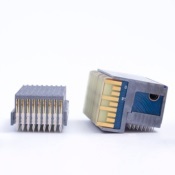 Amphenol Martec now offer QPL certified MIL-DTL-38999 Series III Hermetic connectors across all layouts with size 22D/20/16/12 contacts. For 30 years Martec has lead the market in cutting edge design and fast, responsive service for hermetic interconnects. Now you can benefit from that same service when you require a QPL accredited glass sealed hermetic for outstanding performance for critical applications and harsh environments.